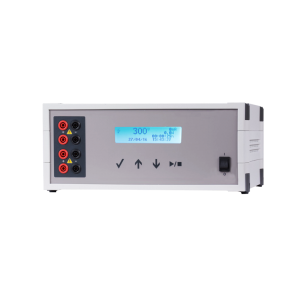 HarmonyCS1450 Consort Power Supply is designed for horizontal and vertical electrophoresis with smaller tanks as well as electroelution applications. During runs, all useful information is shown on screen for easy setup. 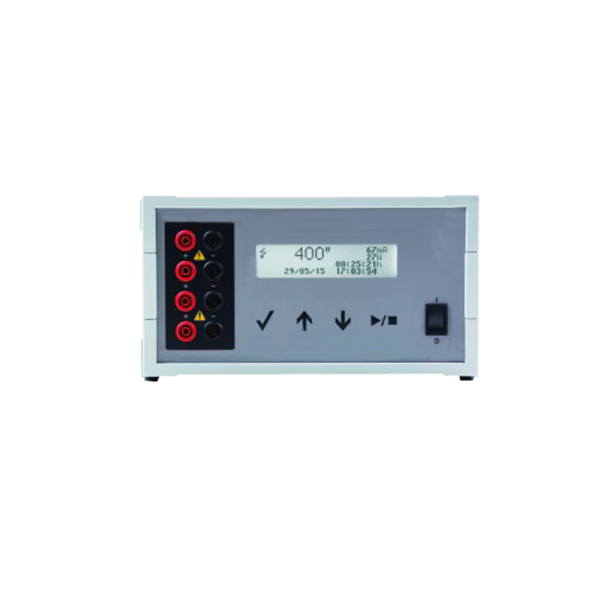 There is a Simple Mode where the power supply can be set to desired parameters and press Run. 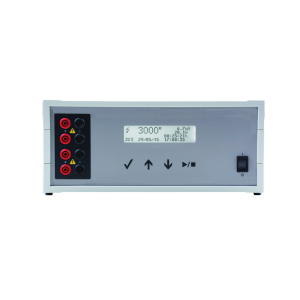 Moreover, HarmonyCS1450 comes with firmware updates via USB interface to ensure convenient and beneficial improvements in the future. 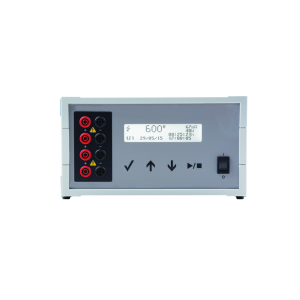 Safety features are abundant coupled with robustness, you can utilize HarmonyCS1450 without worry.